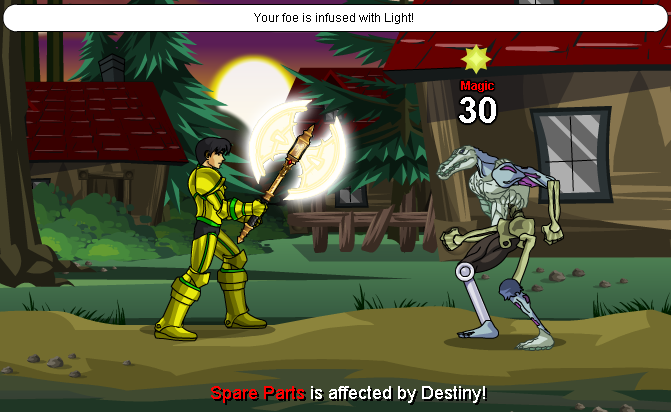 Reforged with the power of a long-forgotten blade, the Blinding Light of Destiny is sharper than ever! 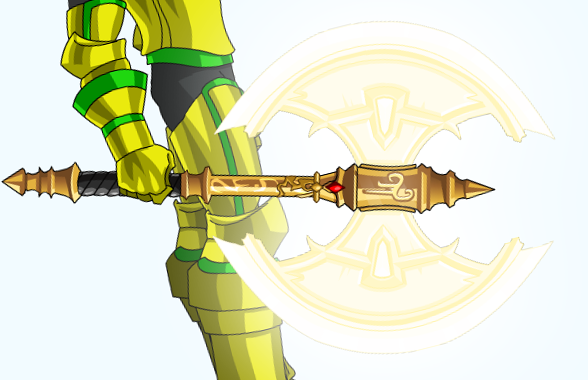 This item requires a Dragon Amulet. -- Baron Dante for resistances.